A new method of 3D-printing reported in Nature today could churn out weldable aluminum alloy parts to make lightweight and speedy planes and cars. How it works: In 3D-printing, metal parts can be constructed layer by layer but most metal alloys can't be printed this way because current processes cause them to crack. 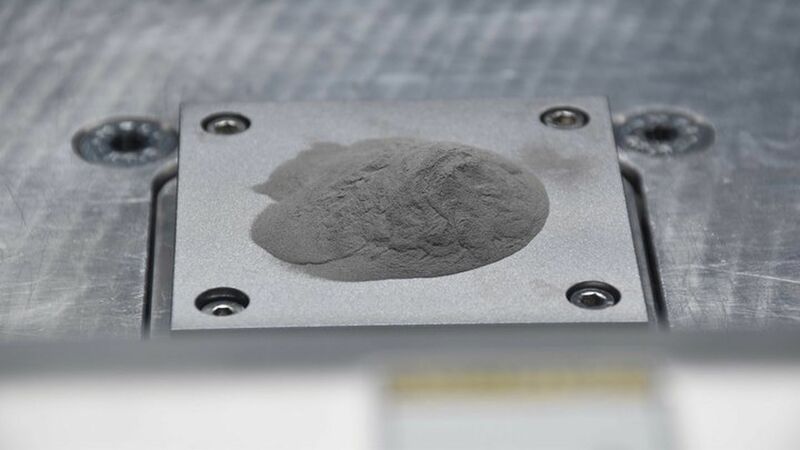 By coating aluminum powder with nanoparticles of zirconium, the researchers were able to print aluminum alloy without it cracking. The printing process is similar to welding so the researchers think they can turn unweldable alloys into weldable ones. But, but, but: "There is still some way to go ... before this becomes the 'go-to' manufacturing technology for aerospace applications," the researchers wrote. One additional problem to address is making metal parts that are strong but also resilient after repeated use. What's next: Researchers said the technology could eventually be expanded for use in building cars and trucks.